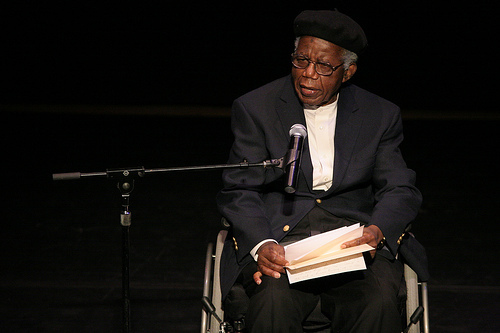 The most important voices and talents in post-colonial Africa, both novelists and poets. Includes the works of Armah, Ngugi, Soyinka, Achebe, Bessie Head,Diop, Coetzee, Brutus, Bernard, and Lessing. Typically Offered Spring Only.